The proliferation of competing drinks at the bar left Jose Cuervo feeling ‘squeezed’, like the lime its tequila goes so well with. They sought to regain their rightful seat as category owners, and also to reclaim the essence and rituals that informed consumption of their iconic product. Through observation of human interactions and behaviour in tequila drinking, we were able to expose and redefine core factors ripe for innovation. By looking at what we called the ‘broken experience chain of tequila consumption’, we were able to re-imagine the brand experience. Our expertise in design and the delivery of iconic physical products has left a footprint from the Museum of Modern Art (MOMA) in New York, to everyday homes across the globe alike. Such beliefs in the power of product experience informed a design solution which, 1. Made the Tequila colder, improving its taste, 2. Created un-spillable salt dispensers, and, 3. 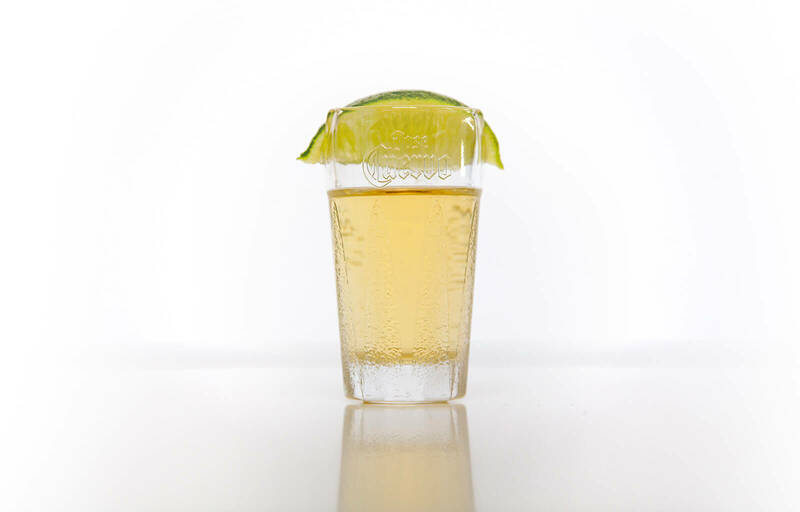 Defined an iconic shot glass that perfectly held the essential slice of lime. 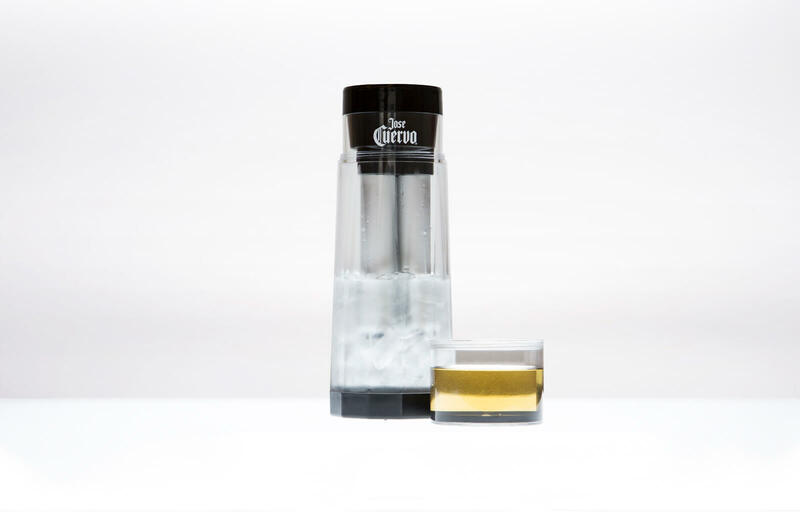 Thanks to this newly realised product experience, we helped Jose Cuervo re-invigorate its presence, based off the heritage and culture of authentic tequila delivery. The TEN difference: The focus on all things digital has missed the reality that we live in a physical world. We celebrate and see the abundance of new things to improve and innovate.